Family was the most important thing when I was a little girl. Sometimes family went beyond blood relatives. 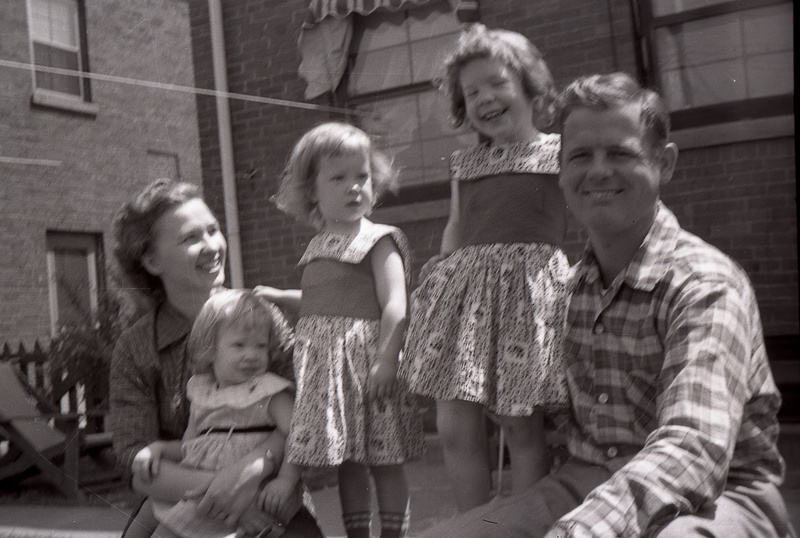 Sometimes family included close friends or family of family. I knew when somebody outside of family counted as family because I got to call them by their first name. That’s the way it was with Rudy and Lucille. Rudy was Aunt Lucille’s brother and he also married a girl named Lucille, which probably kind of confusing for Rudy because he had a two Lucilles trying to tell him which pants went with which shirt: one was a sister who he had to love and the other was a woman he chose to love. Rudy smiled and nodded a lot. I never saw him do anything but smile. Maybe he had one of those switches in his earlobe like I saw on The Outer Limits, where the guy pulled on his earlobe when he wanted to go deaf and not hear his nagging wife anymore. Rudy didn’t need a switch with his wife Lucille, only with his sister Aunt Lucille. See all those wrinkles just beginning to take hold? around her eyes and lips and even across her forehead. Dad’s wrinkles were like that too, only he had more around his eyes. Rudy and Lucille had a bunch of kids, even though they were in the non-catholic category. Mostly catholics had big families, ’cause God was blessing them so that his one-true church would get huger than huge. Non-catholics had another way of getting their churches big; that was by witnessing. Rudy and Lucille did that a lot; they loved their Baptist church. The part about knowing Jesus personally sounded like a pretty good idea. Still, I couldn’t get with the part about no dancing. My legs had to dance when good music came on. Sometimes they started dancing even when I was sitting down and reading a book, and Deanna was playing the radio in the kitchen. My leg would just start jumping, right there in the middle of Lad a Dog the sad part where Lad has to choose which master he’s gonna go with, the cranky guy who’s so good to him on the sly, or the nice boy who loves him to death right out in the open for all to see. It’s about as hard to be sad when my legs are dancing as it is when Uncle Merle and Dad and Uncle Glenn and Uncle Gerald are goofing around doing plain old silly stuff like pretending they have hemorrhoids at the County Fair. One thing that was different as night and day about Rudy and Lucille from every other adult I knew was this: Rudy and Lucille were all smootching and lovey-dovey, like two teenagers. Most grown-ups I knew about kept that stuff for good-bye and hello. My Mom and Dad always cuddled up on the couch to watch The News and Johnny Carson, but other adults had their own private chair for TV and hardly ever even held hands. Not Rudy and Lucille. The whole world knew Rudy and Lucille were in love. Some years Rudy and Lucille and their kids went camping with us. Rudy and Lucille waded into the lake together holding hands or floating one of those mattress-rafts between them. Lucille got on the raft, and Rudy pushed her around with his forehead up against hers, like she was the only person in the world. Then their lips touched and touched again, and Lucille giggled. Deanna said that was dee-sgusting and nobody should act like that in public, especially grown up married people, who had kids playing on the beach and might drown while they were moon-dogging each other and not paying attention to what was going on around them. I thought maybe all those sparks between Rudy and Lucille is what kept their faces looking like teenagers, ,’cause Rudy’s face was all smooth and pink and happy looking, even when he was just sitting there relaxing and reading the paper. I guessed love can do that for old people. Of course, Rudy and Lucille laughed a whole bunch, too, which made all that smoothness crack into happiness. Well, all these years later, I got my wish: I have plenty of deep creases where happiness cracked my face wide open and left scars. My wrinkles look a lot like Mom’s. 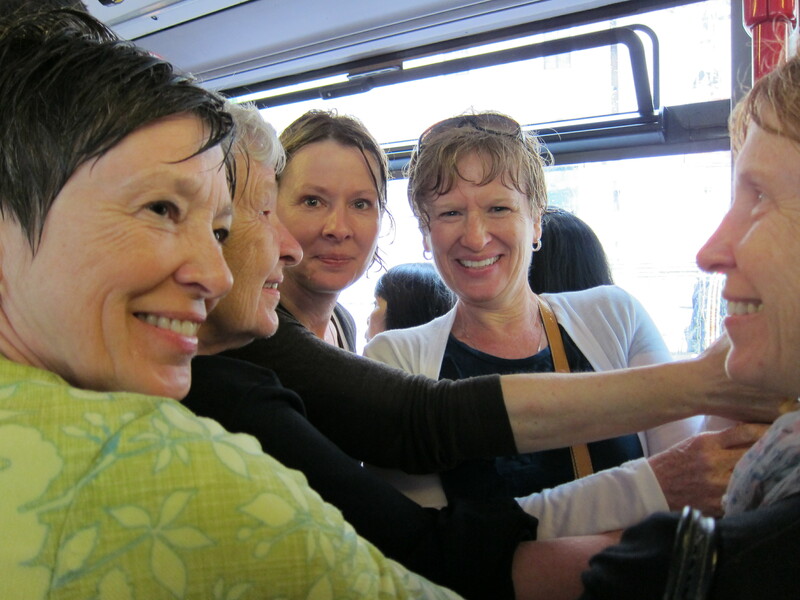 Here I am with her and Bonita, Marcia and Julie, drenched by a cloud-burst and shoved into a crowded bus in Rome. We’re soaked through, but our enthusiasm remains undampened. A beautiful love story – all kinds of love. I agree…happiness scars are the best ones to have. So glad we were all together in Rome. Our trip gave me one more wrinkle to be proud of. You are so right, Kim. Yet, I am still slathering on the moisturizer! Great Story. My family is responsible forr 99 % of my happiness scars. No one makes me laugh like my sisters. How blessed we are to have had so much happiness in our lives and parents who showed us how to appreciate all the good life has to offer. You are so good to me, Kim. Thanks for the shout out on your blog. Thank you Barbara. Your comments made me go back and re-read my own post. So glad you laugh with me. It’s so much fun to write, as I go back to being like a child. I love you and your family, Adela. I love reading about all of you in your posts. I see beautiful faces of happiness on people who love each other and the adventures of life. Of course you made me laugh, as always, contributing to my own laugh lines. I’m Protestant and loved your comments about your Aunt and Uncle and the way they expressed their love for one another. Blessings on each of you and please keep writing about it all. Thanks so much for reading, Barbara. Your comments made me go back and re-read this post. I have so much fun writing them and practicing being like a child. Journey Towards Epiphany sent me over as part of “Pay It Forward” today. You’re her highlighted post, and I can certainly see why! What a wonderful story. 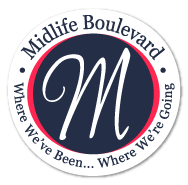 Stop on by and see some of the other highlights. There’s also an open-ended linky gathering up “Kindness stories”. If you have something that fits … link it up! Wow! I feel doubly blessed today. This was lovely! I keep my laugh lines going by teaching preschool as that’s where my math/science and humor levels are stuck. One of the main reasons I married my beloved husband (now in Heaven) was that we laughed together. I knew a marriage could be lasting with love and laughter.